Result of this game is not really important. This game was about Todd Helton. 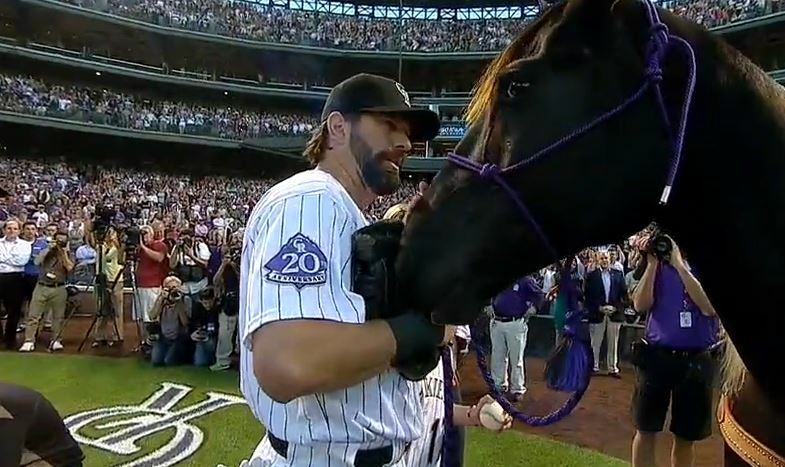 Last game for him at Coors Field. We are preparing nice article about his career. Today only enjoy videos below. Todd played really great game and had 2 hits, 1 home run and 3 RBI. Thank you Todd for nice baseball moments. We will miss you.